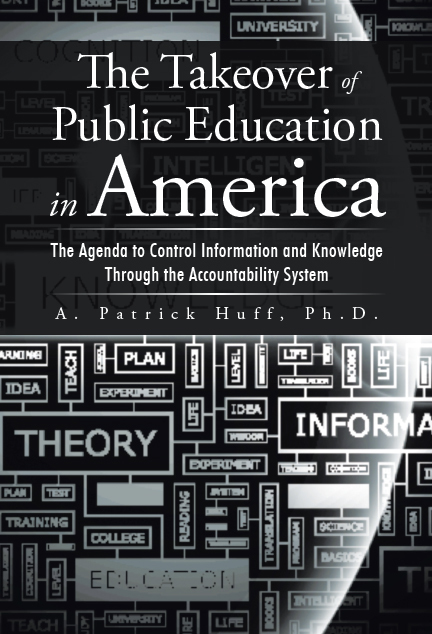 The Takeover of Public Education in America: The Agenda to Control Information and Knowledge Through the Accountability System is an informative and insightful look into the mechanism that controls school systems today. It provides a look back into the history of how the system developed into what we have today and peels the curtain back to reveal what is crippling the schools across the country. Testimony is given from education professionals and parents who have lost their community schools to the devastating impact of No Child Left Behind mandates and its accountability system. Find out why teachers and school administrators stay in a constant state of preparation for the next round of testing. Discover the effects of failing to meet standards, and see the heavy hand of national policy take away jobs and deprive students of attending their neighborhood school. Become aware of who is benefiting from the current state of public education. Billions of dollars are at stake as corporations position themselves to make huge profits as public schools struggle to gain acceptable ratings and companies are called upon to rescue the children from a failing school. Learn what must be done if the teachers, counselors, administrators, and parents are to have any chance of reclaiming sovereignty over their profession and the schools their children attend. Finally, learn how technology and testing have served to limit a child’s education through the agenda to control information and knowledge.